to manage your business with QuickBooks. Fishbowl provides small to midsize businesses the same powerful inventory control solutions used by large organizations. To learn more, use the Quick Links to download PDF’s with all the latest information on Fishbowl’s products. Check out Fishbowl’s ROI calculator, feature sheets, software integrations, satisfaction guarantee, and much more. QuickBooks Hosting by Right Networks is trusted by a global network of clients. Endorsed by Intuit, Right Networks is the leading provider of hosted applications for small businesses and accounting firms. Right Networks is the right choice to move your organization to the cloud. TSheets is the perfect time tracking solution for businesses of any size that are looking for a way to simplify the way they manage timesheets. This cloud-based, mobile solution reduces the time and stress involved with manually tracking and entering time into accounting software. 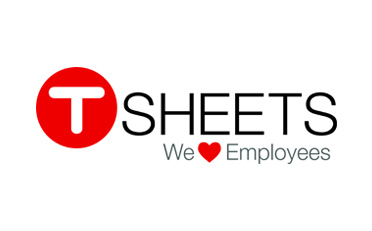 TSheets is easy for employees to use, and lets managers approve time and process payroll with the click of a button.